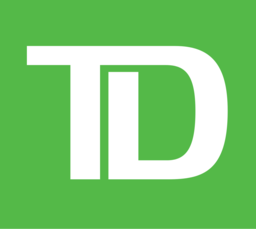 TD Canada Trust offers comfort and convenience for personal, small business, and commercial banking. Get customer service that cares for your investing, mortgage, and banking needs. Visit them today at their convenient location of CF Fairview Pointe Claire.